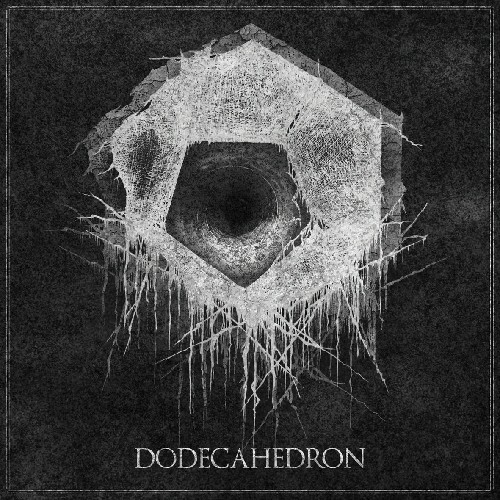 DODECAHEDRON created a buzz in the Black Metal scene well in advance of the release of their self-titled debut album “Dodecahedron”. Under their previous moniker ORDER OF THE SOURCE BELOW the Dutch band already gave a taste of the brilliant dark things to come. DODECAHEDRON execute their atonal and dissonant monstrosities, which are ultimate technical challenges, with a seeming ease that is simply jaw-dropping. Pure horror lurks in the Lovecraftian dimensions of inverted angles and escaping perspectives as black chaos is assembled into a sonic assault. Broken and torn structures born out of razor-like guitar riffs coagulate into melodies and patterns that constantly mutate and shape shift. 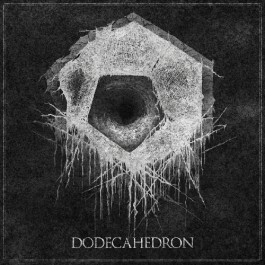 DODECAHEDRON explore the avant-garde spheres opened by MAYHEM with their groundbreaking release “Ordo Ad Chao” (2007) and further explored by brothers in spirit like DEATHSPELL OMEGA. 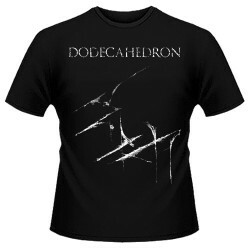 Any adherent of Post-Black Metal will love “Dodecahedron”!